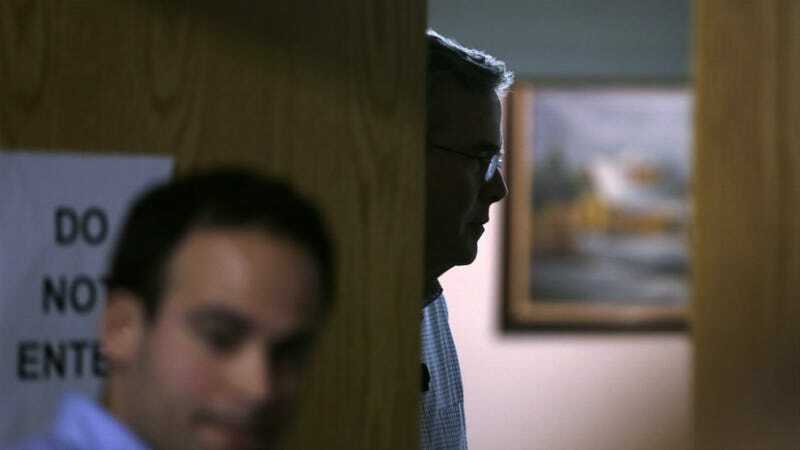 Is Jeb Bush a tragic figure? Does he just love traveling a long way and spending $14 million so far on muffins? Most importantly: how is he this bad at making jokes?